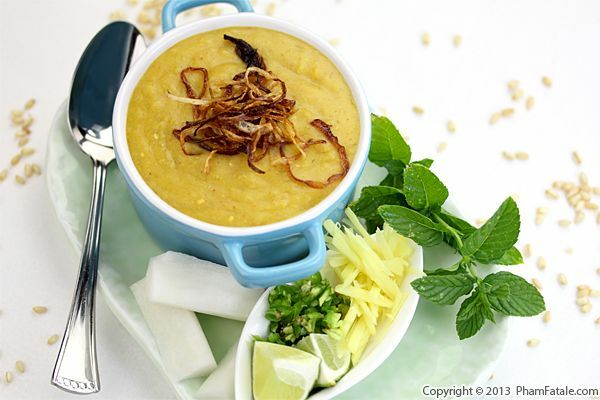 Haleem is one of my husband Lulu's many favorite dishes. 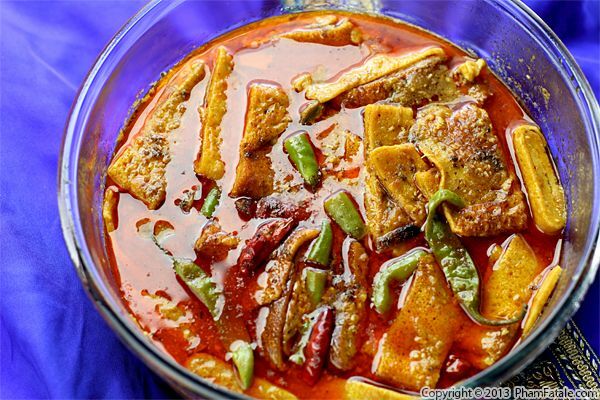 It has a velvety consistency and is usually made of pearled wheat germ (sometimes with barley as well), stewed meat (chicken, goat meat or beef shanks), five varieties of lentils and various spices. Since Lulu and his dad are vegetarians, I prepare it meat-free (so appropriate for our Meatless Mondays!). The thick lentil stew is served piping hot with fresh ginger cut into thin matchsticks, daikon pieces, fresh mint (sometimes with dill also), chopped chiles, lime wedges and a garnish of crispy fried onions. It used to be a labor-intensive task to turn the mixture into a thick paste, but these days a food processor makes it easy breezy. 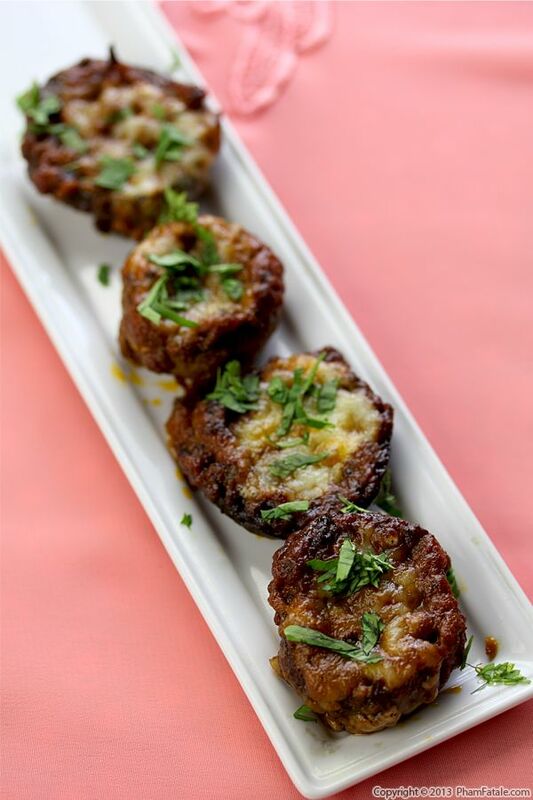 Thank you so much to Phoopi (Daddy's sister) who taught me this wonderful dish, despite her extremely busy schedule. Lulu is so excited he wants to eat vegetarian haleem everyday! The taste and texture of okra differ drastically depending on the cooking method. I’m not a fan of the "slimier" preparations of okra, so I typically pan fry the veggie to keep it dry. 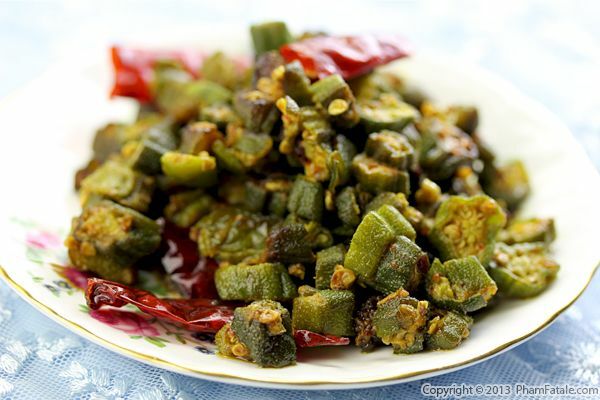 In this recipe I used onion-flavored oil to cook the okra, then seasoned it with the usual Indian spices such as cumin, coriander, turmeric, red chili powder and a touch of garam masala. Once the okra was softened, I drizzled it with lemon juice and added a bit of sugar to balance the flavors. 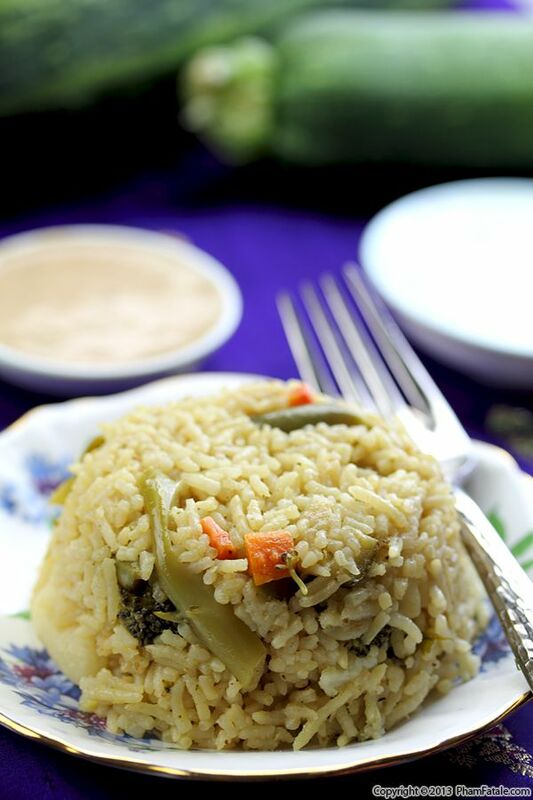 I usually serve this with dal (lentil dish), barbari bread (sesame-studded Persian flat bread) or basmati rice. My mother-in-law and the girls have all gone on vacation for the summer, so it's just Lulu, baby Aria, Daddy (my father-in-law) and me at home. Daddy really enjoys Indian spicy food, so I hope my cooking makes him miss his wife and girls a little less. Page 29 of 33 pages.